Dave’s Computer Tips is working hard to bring top quality software to our readers. Please note that none of the upcoming contests and giveaways in the following list are etched in stone. Changes may be made to this list at any time. This contest/giveaway includes a short review demonstrating some of the program’s highlights. You don’t want to miss out on this one, folks. Ashampoo has graciously offered 10 licenses for a giveaway contest to some lucky DCT readers. This is the latest version of their banner Backup Software and is worth taking a closer look. This contest/giveaway includes a short review demonstrating some of the program’s highlights. 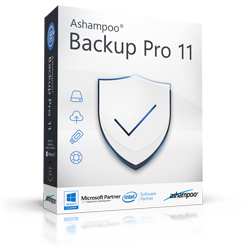 Ashampoo Backup Pro 11 Giveaway Contest Winners! 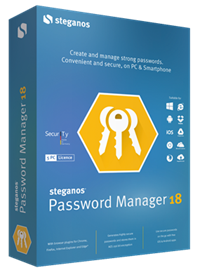 Steganos has generously offered 10 licenses for Password Manager 18 for a Giveaway Contest to DCT Readers. “Passwords are the keys to your digital life, and the variety and quality of your personal passwords is crucial for online security. PrimoSync has graciously offered five (5) licenses for their iPhone Data Recovery software to DCT Readers. Be sure to keep an eye out for this great offer! Ashampoo “Magnificent 7” Bundle Contest! Ashampoo has offered five (5) licenses for five (5) program bundles valued at roughly $300 (US) each. Wow! That is one heck of a deal! Note: Ashampoo Snap 10 will become available on March 27 this year. I cannot provide links before that time. The newer version, Snap 10, will be included in this offer instead of Snap 9. The links will be updated before this contest begins. This is an awesome offering from Ashampoo to our DCT readers. Don’t miss out on this contest! 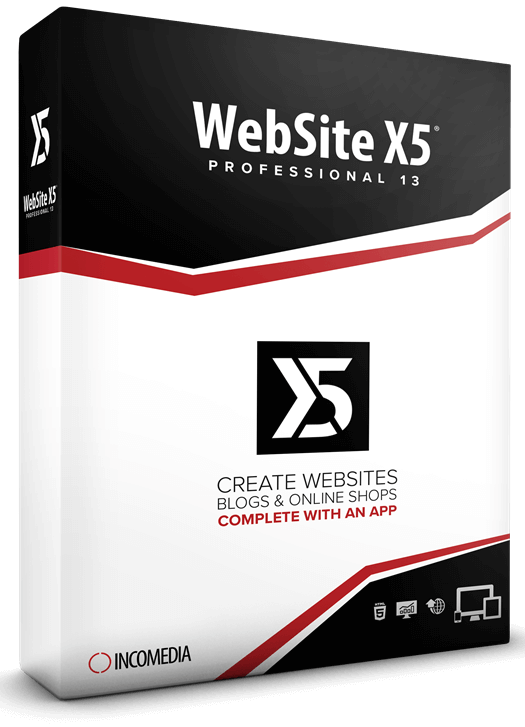 Incomedia has kindly offered three (3) licenses for WebSite X5 Pro worth $199 (US) each, to some lucky DCT readers. This is a professional package for serious web site building and maintenance. Be sure to enter this contest in order to win your free license! Yes, for sure, it is a generous bundle! Looking forward to websitex5 pro contest!!!!! Any approximate date/month it will start? Sorry, but I can’t commit to specific dates. There are too many variables involved and things can change quickly around here.